Already our team said, For your preparation guidance, monthly we will provide two e-books for our Platinum Package users. 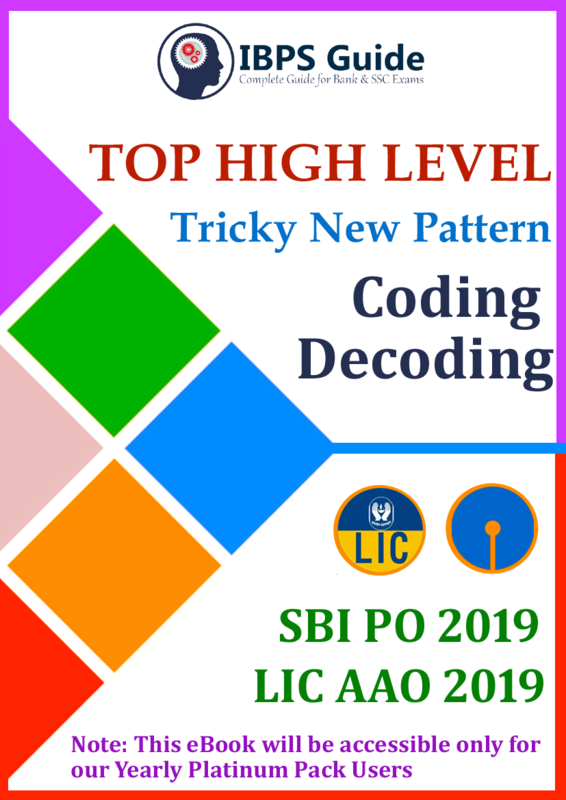 Now our IBPSGUIDE Team providing Top New Pattern Reasoning questions e-book on Coding Decoding topics. All platinum package users can access these e-books. 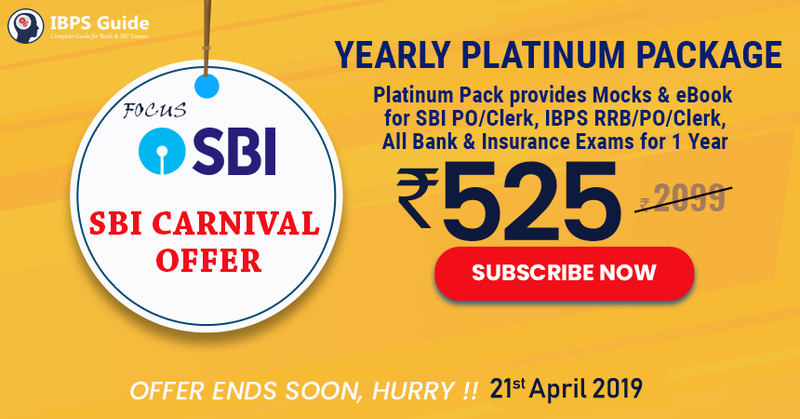 Start your preparation now and crack your LICAAO/SBI PO in a successful manner.